We know, we know... we've only just posted a LEGO review (of the Kessel Run Millennium Falcon) and we're already chirping about LEGO again. 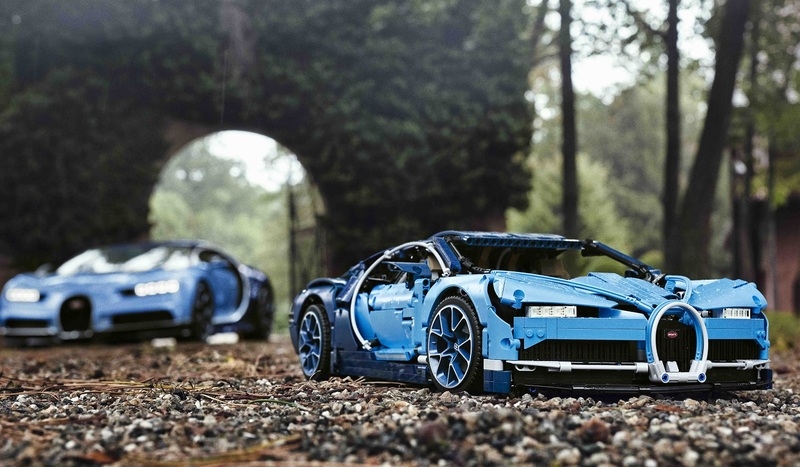 However, this one is really worth it, as the Danish toymaker has just announced the forthcoming Technic Bugatti Chiron set, and it looks pretty incredible. 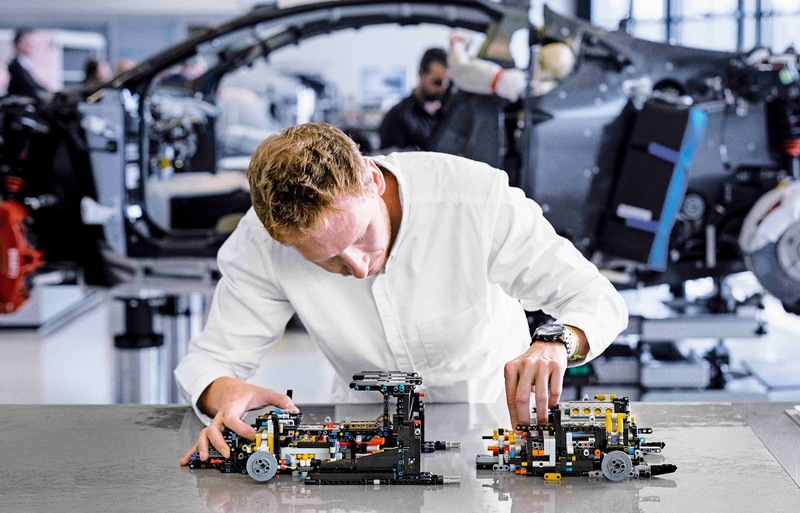 Made from a whopping 3600 parts, the hyper car model features an active rear wing, a working paddle gearshift, and pistons that pump as you push it along. 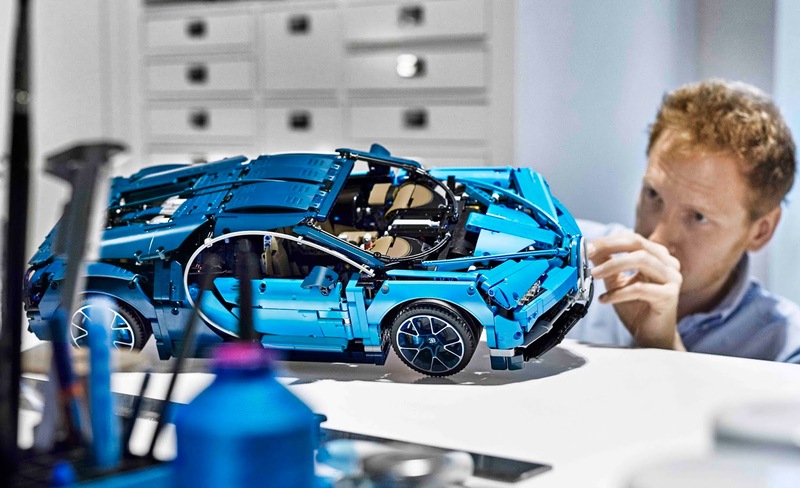 There are also minute details such as individually marked serial numbers, and even the Bugatti overnight bag under the hood. The model has been developed in partnership with Bugatti themselves, to make sure it is as close a miniature replica as Technic parts allow. 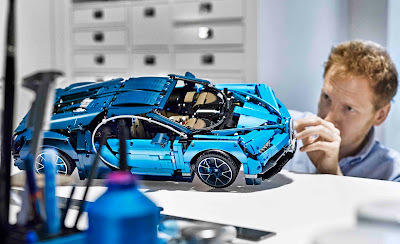 Certainly the shape of the model is spot on, and the use of larger body parts to create the distinctive curve of the original car is impressive.